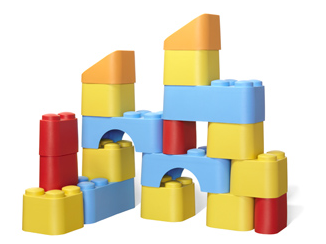 Today is the last day to enter to win Blocks from Green Toys! Contest ends at midnight MST. Good luck!